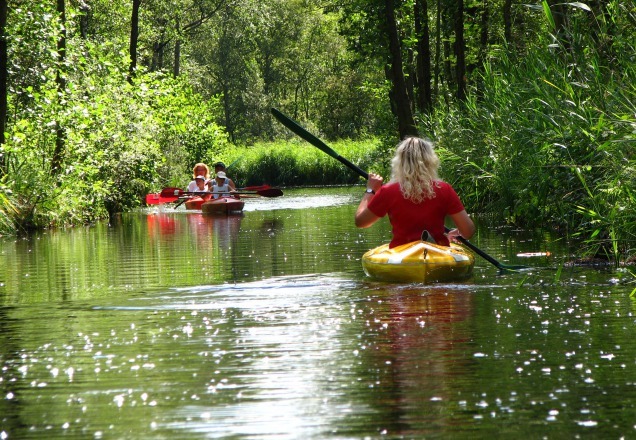 There are various magnificent cycling and hiking routes in Weerribben-Wieden worth exploring. 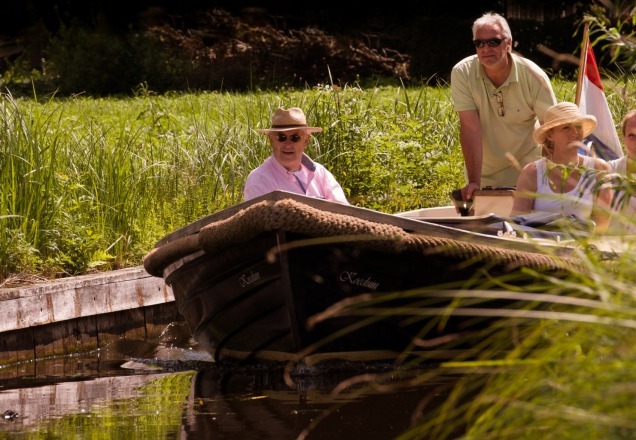 However, a visit to Weerribben-Wieden is not complete without a boat trip. 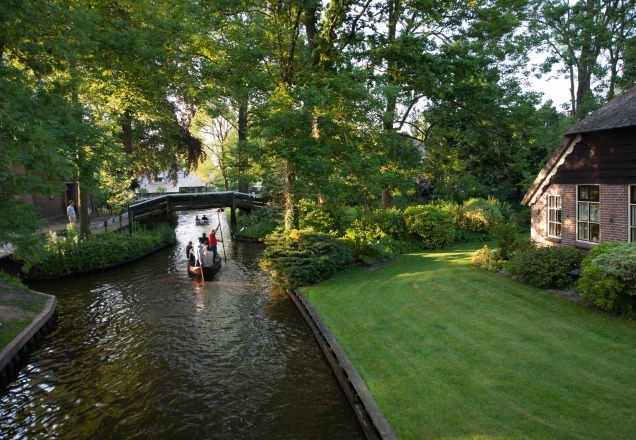 For example, take a boat trip through De Wieden or Giethoorn. After these sporty activities, catch your breath at one of the cafe terraces or restaurants around Weerribben-Wieden, do some shopping in the picturesque villages and towns or relax in a wellness centre. 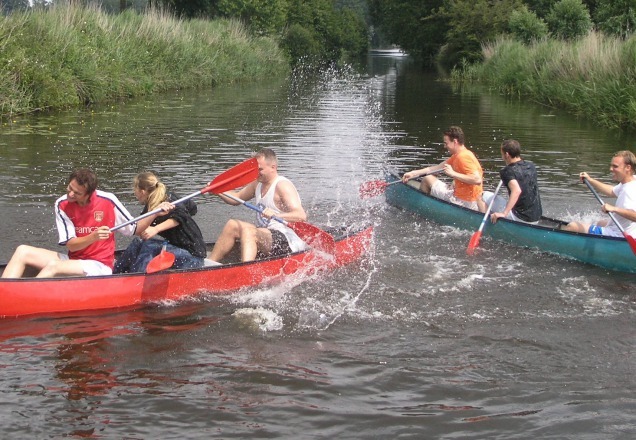 Weerribben-Wieden is also your port of call for cultural activities. For example, visit one of the many museums in the area, or the historical Monnikenmolen in Sint Jansklooster.